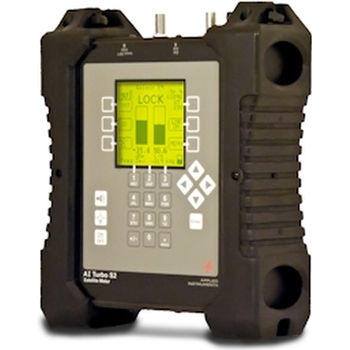 Applied Instruments, Inc. is a privately-owned company that designs, manufactures, and sells RF test and measurement equipment to the satellite, over-the-air VHF/UHF broadcast, and CATV sectors of the telecommunications industry. 1685 - Applied Instruments, Inc. 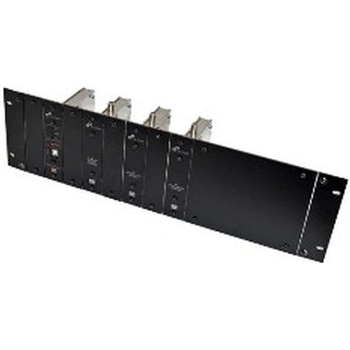 The Model 1685 is a headend / hubsite RF eight carrier generator. Each CW carrier can be activated individually or simultaneously. The RF carriers generated are extremely clean and stable, thus making the 1685 an ideal instrument for testing/aligning the CATV forward band. PC-2 - Applied Instruments, Inc. 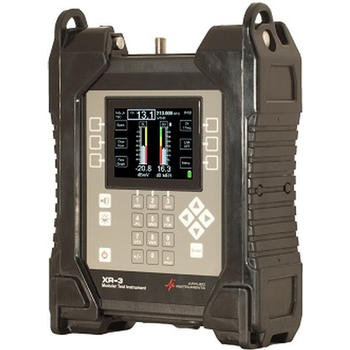 The PC-2 is a compact, temperature-stable two RF-carrier source. 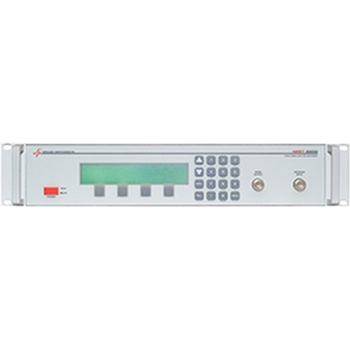 It is designed to be used for activating and testing the return-band. 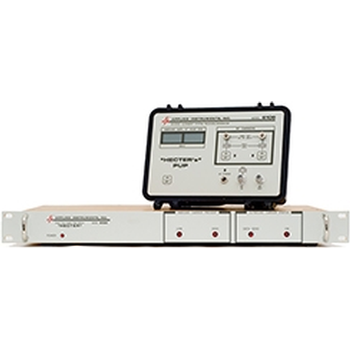 When used with a signal level meter, the PC-2 assists in measuring insertion loss of cable, amplifiers, splitters, and taps using the stimulus-response method. AI TURBO S2 - Applied Instruments, Inc. The AI Turbo S2's extreme ruggedness, husky battery, ease of use, and versatility, make this the ideal meter for professional satellite technicians. 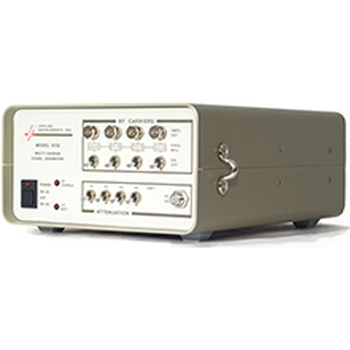 RFC-SYST Series - Applied Instruments, Inc. The RF Cogs family of products is a collection of high performance, low cost RF modules intended for a variety of system integration applications. NPRT 2200-F - Applied Instruments, Inc. The NPRT 2200 measures the NPR of a device across a range of power levels. 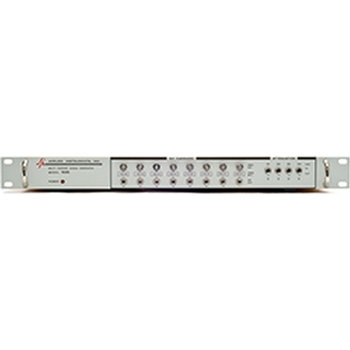 This test quantifies intermodulation distortion and determines the dynamic range of optical transmitters, amplifiers and other active HFC network devices. The included PC software uses predefined test setups to run a "Power Sweep" series of NPR measurements and graph the results. 6103/6106 - Applied Instruments, Inc. Enable a single technician to perform return band alignment with this easy to use return band alignment system for CATV. This system consists of a headend signal level receiver/telemetry transmitter (the HECTER 6103) and a small, field portable, dual-carrier signal generator/telemetry receiver unit (HECTER'S PUP 6106). NPRT 2200 - Applied Instruments, Inc. 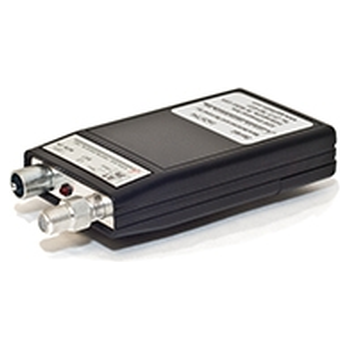 The NPRT 2200 performs Noise Power Ratio measurements to determine the dynamic range of optical transmitters, amplifiers and other active devices used in HFC networks. It has an internal broadband noise source, selectable filters and a measuring receiver. NS-3 - Applied Instruments, Inc. The NS-3 Broadband RF Noise Generator provides an extremely flat AWGN (Additive White Gaussian Noise) signal from 5 to 2150 MHz. The output level adjusts in 0.1 dB steps over a 30 dB range.The bench-top configuration is standard and an optional two unit rack enclosure is available. 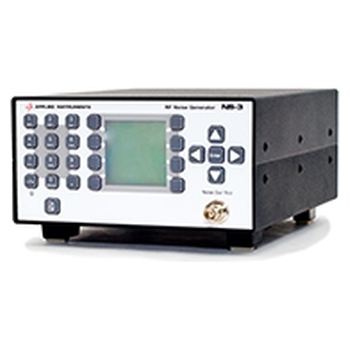 The RS232 or USB remote control interface simplifies its use in automated test and factory ATE environments. The NS-3's combination of range, versatility and value make it the ideal general purpose broad-spectrum signal source for bench and ATE applications, including C/N, BER, MER, PER testing and rain fade simulation. 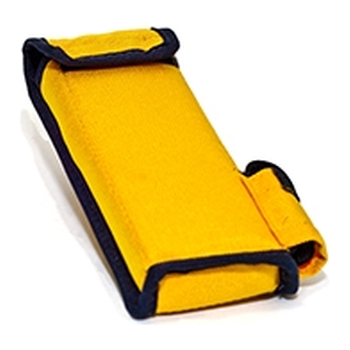 Super Buddy 29 - Applied Instruments, Inc. 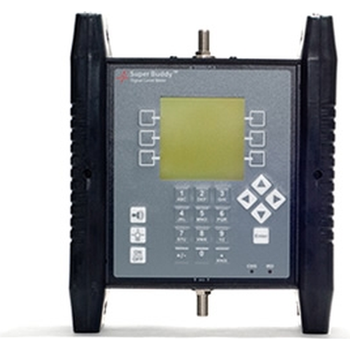 The Super Buddy 29 satellite meter has all of the great features of the standard Super Buddy satellite meter plus an internal combo 21 volt / 29 volt module to power the new DIRECTV SWM LNBs and the WildBlue / Telesat / Xplornet TRIAs! Be "sure of your bird" with the positive ID feature or use the automatic scan to identify the unknown satellite. RFSD-2XA - Applied Instruments, Inc. The RFSD-2XA utilizes new versatile VTP (Variable Tuning Platform) technology to satisfy today's monitoring needs and those in the future. 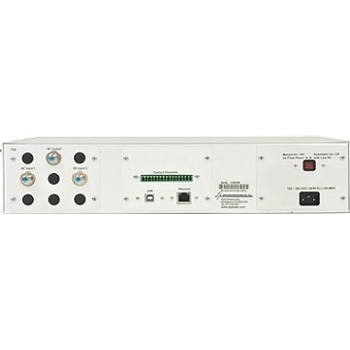 Monitor single or multiple channels, on primary and backup signal feeds.